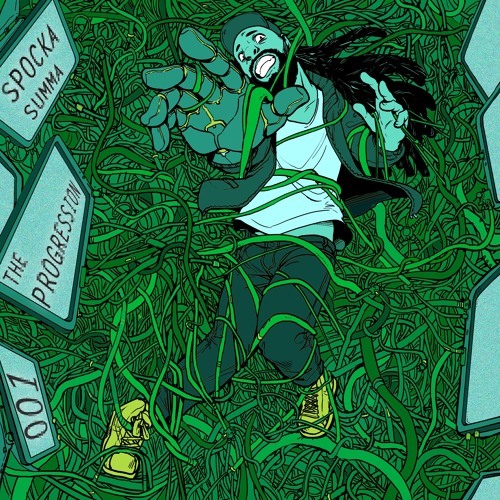 Spocka Summa's newest project, "The Progression 001," produced entirely by Last Child (Wu Tang Clan and more), has sparked a jolt of energy in the music scene in Rhode Island and throughout southern New England. His innumerable projects, events and more have solidified his name as not only a rapper, but as a curator, host and artist. Summa models his methods around the idea of progression. The Progression is a topic he debuted as a song that ended up stemming into what he now enterprises as his way of doing. "What is life without progression?" doubles as the chorus to one of his most popular songs and also what he uses to connect with his fans and anyone he encounters. For Summa, progression models around the concept of humanity and his perception that the artist and people in society are starting to turn into robots. He has turned the idea into his most recent release that is paired with comic book called "The live wire". His accolades don't end with artistry and progression as he's opened for artists from the beginning to the culmination of their careers, including performing in Japan while living there. 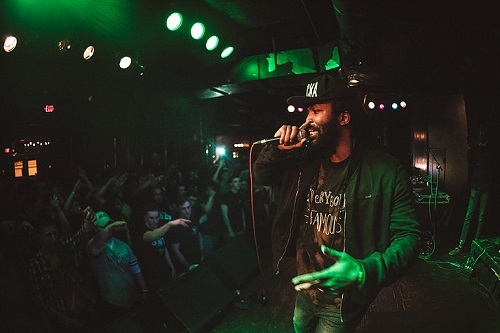 Big Sean, Curren$y, Kirk Knight, Mick Jenkins, Nyck Caution, Joey Bada$$, Azizi Gibson and Alex Wiley are among the artists who Summa has been able to perform for. While he's performed, created art and hosted shows, Summa is also the CEO of his own company. Summa's company, Summer 88, has evolved into a brand that does everything to aid budding artists get a shot. Summer 88 condenses event coordination and marketing into a company created to be a resource for artists. Summer 88 creates showcases and tours for upcoming artists so they all have an equal opportunity to showcase their talent.